BC Labrador Retriever Club members hold formal meetings several times a year to plan and account for the many activities our club undertakes. We hold working certificate and hunt tests as well as an annual field trial, conformation specialty shows and all-breed obedience and rally trials. The Club offers several annual trophies to honour its members that have accomplished outstanding achievements in several fields over each year. These trophies are awarded at our Annual General meeting. The club also has a Versatility Program that recognizes the inherent traits of the breed as a field and working dog. 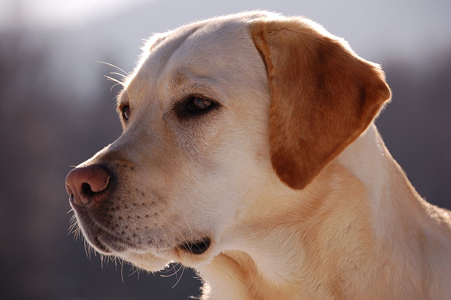 The club offers a Breeder Referral service to assist you in the purchase of a labrador retriever. We can provide a package of information to help you choose a puppy and a list of breeders who are club members and adhere to our strict Breeders Code of Ethics.